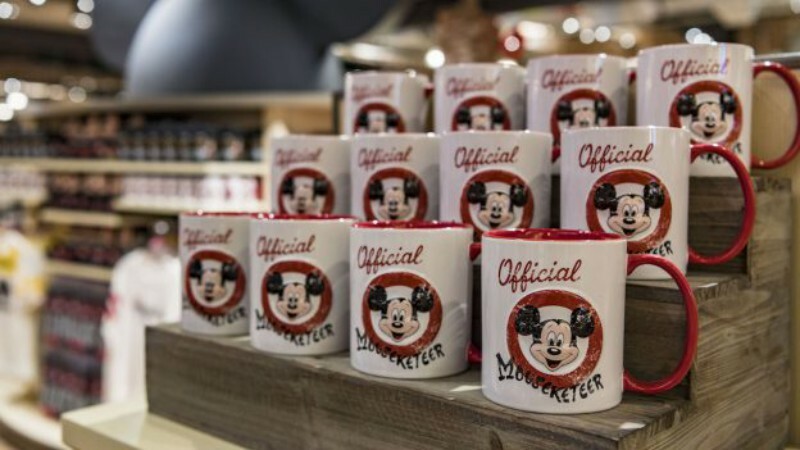 With the 90th birthday of Mickey Mouse coming up on Sunday, the merchandising minds at Disney Springs at Walt Disney World and Downtown Disney at the Disneyland Resort have come up with some fun ways to celebrate! 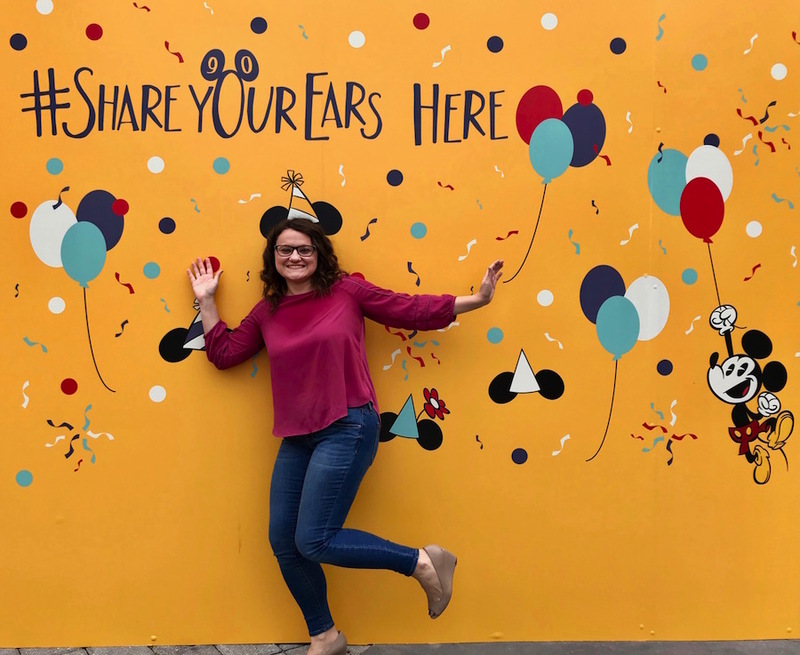 First, the #ShareYourEars campaign to raise money for Make-A-Wish continues through Saturday and both locations have installed a brand new photo backdrop to make it easy to #ShareYourEars. At Disney Springs, you’ll find it on the West Side, while in Downtown Disney it’s located near the Downtown Disney LIVE! stage. 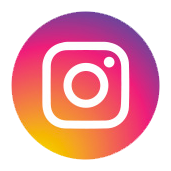 For every post on select social media with the hashtag #ShareYourEars, The Walt Disney Company will donate $5 to Make-A-Wish (up to a total of $2 million). 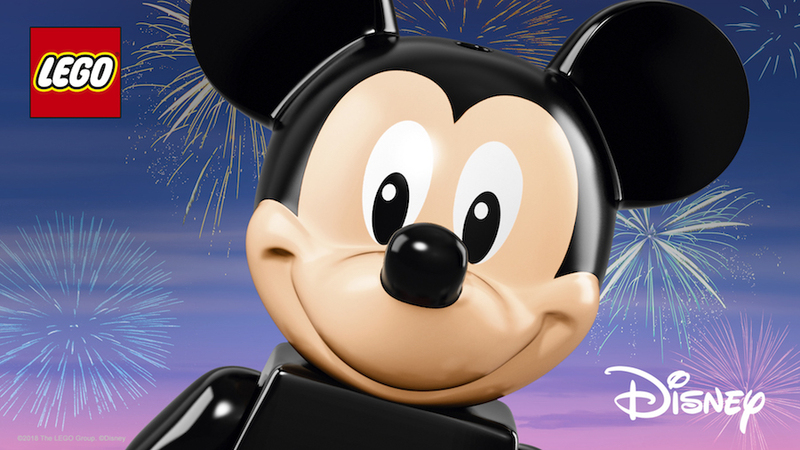 For the kids (or kids at heart), The LEGO Stores on both coasts will have a Mystery Build celebrating Mickey Mouse. Guests can help add pieces to the custom LEGO mural from November 16th to 18th. Look for the Celebration of the Mouse at The Art of Disney and the Marketplace Co-Op in Disney Springs. Disney artists will make appearances and sign their work throughout the weekend! Celebration of the Mouse events will also be taking place at The Art of Disney location in Epcot. At Curl by Sammy Duvall (Disney Springs) and Curl Surf (Downtown Disney), look for Mickey the True Original Watches by Nixon or Mickey and Minnie-inspired shoes from Vans. 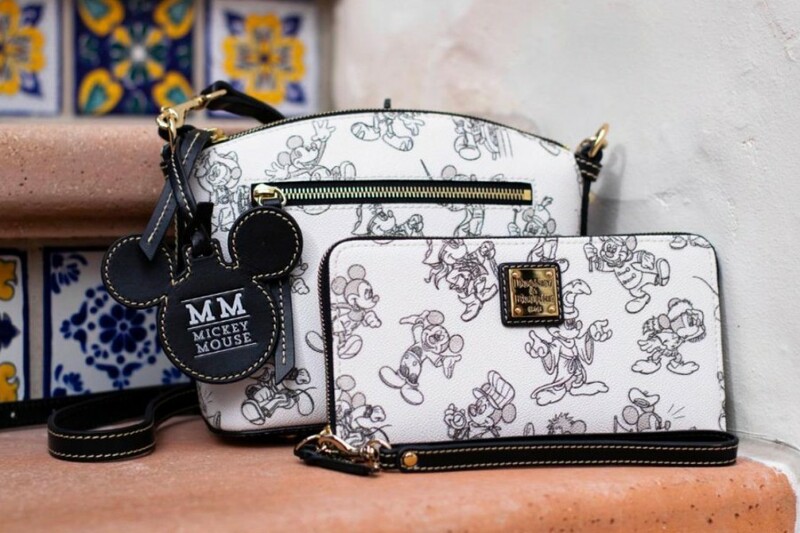 The Dress Shop on Cherry Tree Lane at Marketplace Co-Op (Disney Springs) and The Disney Dress Shop (Downtown Disney) will premier a new Mickey Mouse Dooney & Bourke Bag, a matching dress, and MagicBand (Disney Springs only) on November 18th! Ever After Jewelry Co. & Accessories (Disney Springs) has a new Sugarfina co-branded watch, Mickey’s Birthday Watch, being released November 17th. Havaianas (Disney Springs) is kicking off a new collection that represents Mickey through the decades. The Opening Edition Style, with the combination of Havaianas striped sole and Mickey Mouse ears, will be released November 18th, then a new style will be released each Monday through January 21st. At Melissa Shoes (Disney Springs), look for the Celebrate 90 Years of Mickey Mouse shoe collection which launched earlier this month. 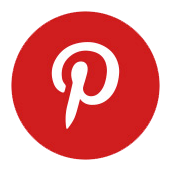 PANDORA Jewelry will be offering a limited-edition sterling silver charm decorated with a 14k gold number “90” at their stores on both coasts. 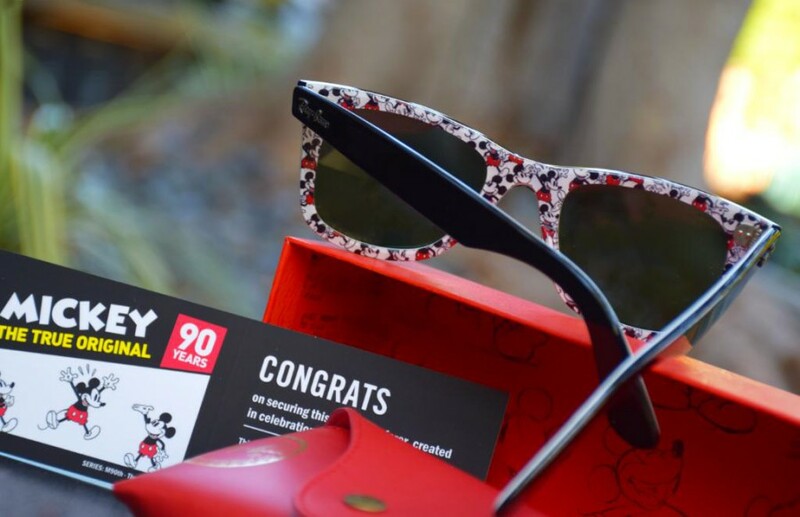 Earlier this week, Sunglass Hut added new Ray-Ban Mickey Mouse glasses at their stores on both coasts. 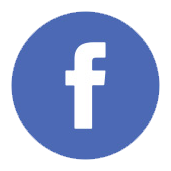 The glasses are available in both adult and kids sizes. UNIQLO (Disney Springs) has a new Mickey Stands Collection and to celebrate they will be hosting traditional Japanese drummers and brand ambassadors on select weekend evenings (4-9pm) beginning November 17th. The World of Disney stores on both coasts will offer commemorative t-shirts and plush, plus new Sugarfina co-branded merchandise beginning November 17th. Zara’s (Disney Springs) has their Mickey’s 90th Anniversary collection that includes t-shirts, leggings, sweats, and accessories. After all that shopping, be sure to head Goofy’s Candy Co. and Candy Cauldron (Disney Springs) or Marceline’s Confectionary (Downtown Disney) for special themed treats. Popular Disney Springs shops, Amorette’s Patisserie and The Ganachery will have a Mickey’s Birthday Dessert of their own. Finally, Ghirardellis in Disney Springs and Disney California Adventure will offer a Magical Birthday Sundae!